Vote for Rihanna at the 2017 AMAs! This year anyone can vote as long as the user has a Twitter or Facebook account, so make sure to cast your vote daily on www.theamas.com/vote! The 2017 AMAs will take place on November 19th. Posted by An.J / Filed under: Award Shows / Leave a comment? The 2017 MTV EMA’s have been revealed! DJ Khaled’s “Wild Thoughts” featuring Rihanna and Bryson Tiller has received a nomination in the category “Best Song”, congrats! Head over and cast your vote before voting ends on November 11th. The 2017 EMA’s will be hosted by Rita Ora and takes place in London on November 12th. 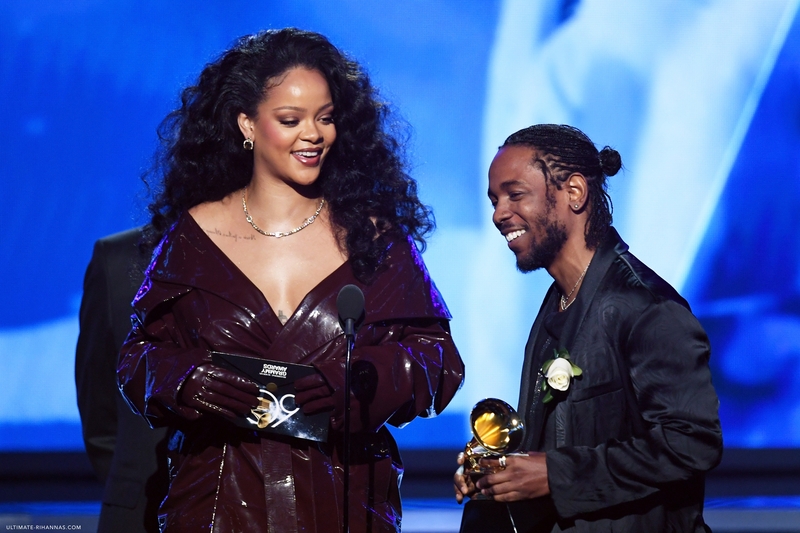 Rihanna is this year’s most nominated female artist the Billboard Music Awards. Twenty One Pilots follows with 17 nominations, then Rihanna with 14, The Weeknd with 13 and Beyonce with 8. The Billboard Music Awards will air on May 21 at 8PM on ABC. 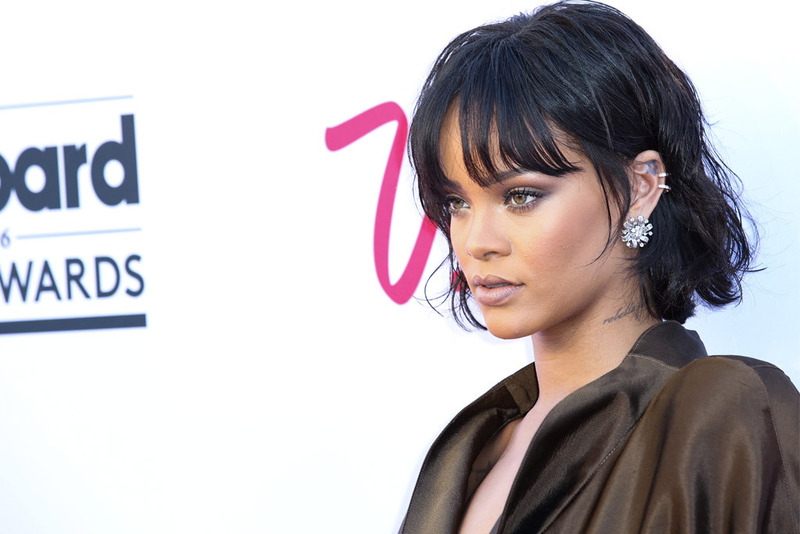 Check our Rihanna’s 14 nominations after the jump! Rihanna arrived fashionably late in an Armani gown at the 59th Annual Grammy Awards this Sunday (Feb 12th). Although she didn’t take home any awards she was the most discussed topic of the evening, enjoying herself in the audience with her friends. For those who missed the gala, we’ve summed up the evening with a Twitter moment including tweets, gifs and videos. After the show Rihanna hosted her own ANTI themed after party at 1 OAK nightclub in LA. Posted by An.J / Filed under: Award Shows, News / Leave a comment? Rihanna has received 9 nominations at this year’s iHeart Awards, which will be held at the Forum in Inglewood, California. Make sure to for The Best Fan Army on Twitter, Facebook and Instagram by including the hashtags #RihannaNavy, #IHeartRadio and #BestFanArmy. The 2017 iHeartRadio Music Awards will air live March 5 at 8 p.m. EST on TBS, TNT and truTV.